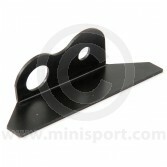 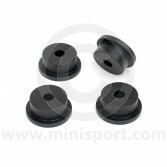 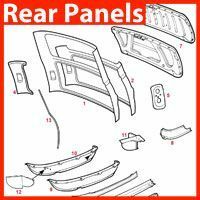 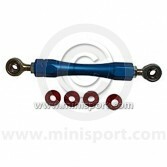 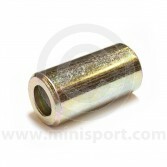 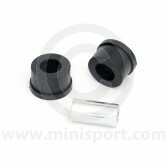 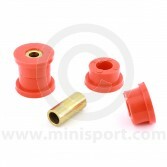 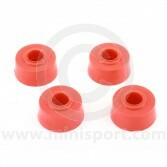 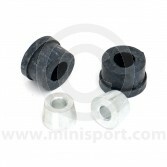 Browse our range of engine steadies and bushes as part of our comprehensive range of Engine Components at Mini Sport. 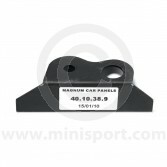 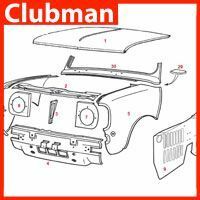 Our selection of Engine Steadies & Bushes are suitable for all 850, 998, 1098, 1275, Cooper S, SPi and Mpi Classic Mini engines. 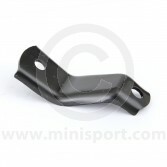 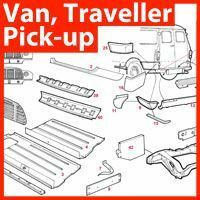 We supply standard engine steady bars, engine and bulkhead brackets and new bushes in standard rubber, uprated rubber, polyurethane and nylon. 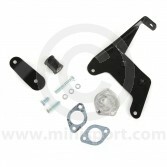 In addition to the standard range we also have heavy duty engine steady kits to suit all Classic Mini engines. 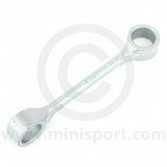 Snapped a bolt taking the engine steady off? 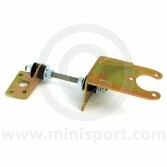 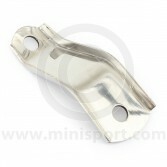 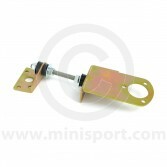 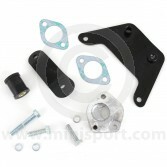 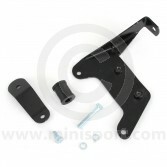 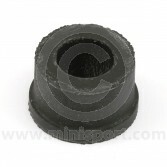 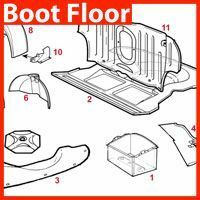 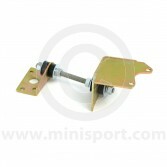 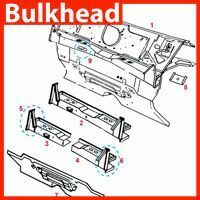 We also have specially made repair bracket kits which can refit the steady without having to get that broken bolt out. 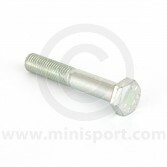 Available for all engine sizes and for one or two broken bolts. 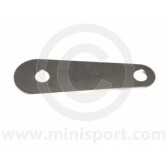 Just part of Mini Sport’s comprehensive selection of Classic Mini Engine Components available for worldwide delivery including, camshafts and kits, oil pumps, pistons, piston rings, bearings, timing gears and chains, gaskets, water pumps, breathers and crankshafts.